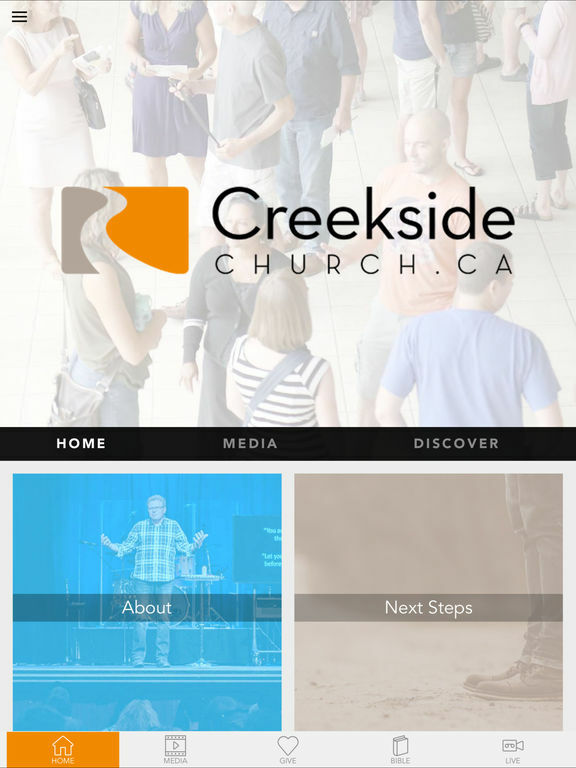 The Creekside Church app features content from Creekside Church based in Waterloo, Ont, Canada. We exist to help people... Follow Jesus. Love God. Love People. 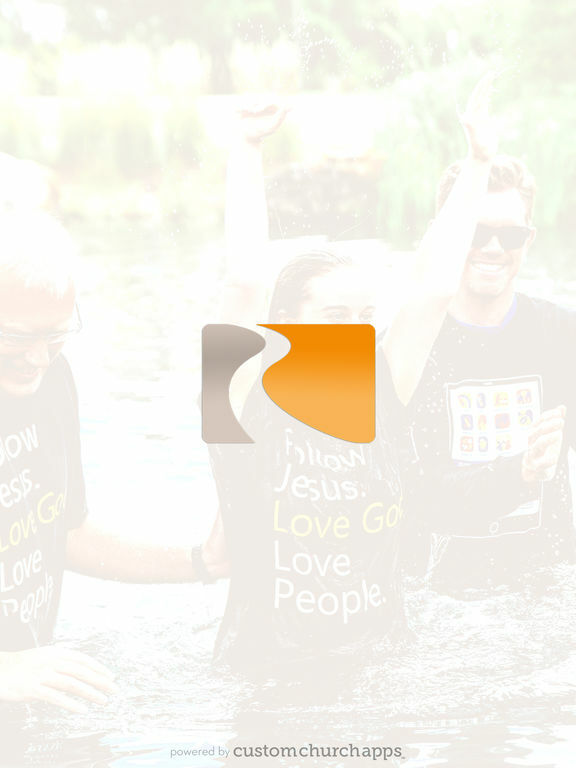 This app includes videos of Sunday messages, LifeGroup teaching, serving opportunities, online donations and much more. For more information about Creekside, please visit www.creeksidechurch.ca. * Cloud Based Journal: Your Pursue Journal is accessible online anytime at www.PursueJournal.com. This allows you to be able to add entries anywhere, anytime and they are automatically linked to your Creekside app.